PAPA RECIPE Bombee Ginseng Red Honey Oil Mask contains Red Ginseng Extract, Honey Extract and 3 plant based oils (Evening Primrose, Rosehip & Camellia) to firm, refresh and balance your skin. This sheet mask will enhance your skin elasticity and improve wrinkles with Red Ginseng Extract. Honey Extract helps reduce acne and inflammations as well as provide deep moisture. Evening Primrose, Rosehip & Camellia Oils help maintain balance in your moisture and oil levels which also controls excess sebum production. 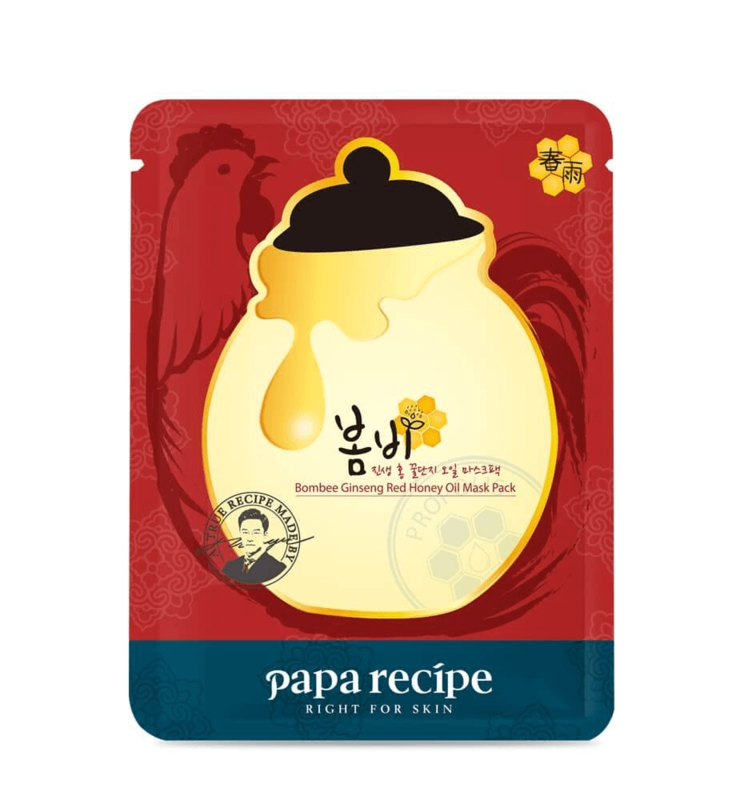 Use Papa Recipe Bombee Ginseng Red Honey Oil Mask to give your skin a radiant, healthy glow. Red Ginseng Extract – a herbal ingredient originating from Korea and China. Stimulates collagen production, reduces winkles and fine lines, brightens skin and accelerates the skin cell turnover. Honey Extract (1,000ppm) – a deeply moisturising ingredient that has natural antibacterial properties so it is very effective in healing acne and preventing further acne breakouts. Honey also contains enzymes which help to keep your pores clean. Shop more PAPA RECIPE sheet masks here. 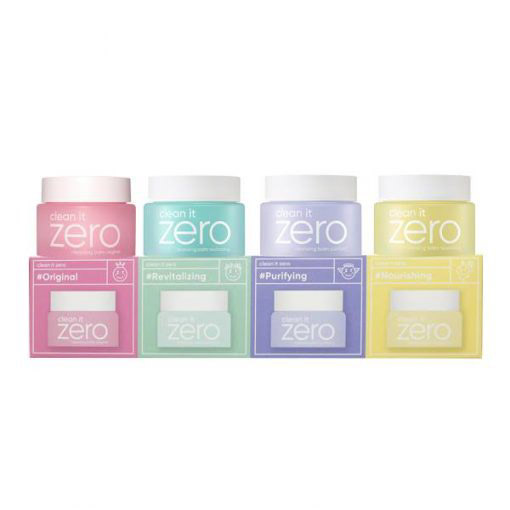 Water, Glycereth-26, Glycerin, Bis-PEG-18 Methyl Ether Dimethyl Silane, PEG/PPG-17/6 Copolymer, Chlorphenesin, PEG-60 Hydrogenated Castor Oil, Sodium Hyaluronate, Xanthan Gum, Camellia Japonica Seed Oil (100ppm), Oenothera Biennis (Evening Primrose) Oil (100ppm), Rosa Vanina Flower Oil (100ppm), Honey Extract (1,000ppm), Propolis Extract, Panax Ginseng Root Extract (100ppm), Citrus Grandis (Grapefruit) Seed Extract, Acorus Calamus Root Extract, Perilla Ocymoides Leaf Extract, Glycyrrhiza Glabra (Licorice) Root Extract, Coptis Japonica Root Extract, Zingiber Officinale (Ginger) Root Extract, Schizandra Chinensis Fruit Extract, Camellia Sinensis Leaf Extract, Butylen Glycol, Caprylyl Glycol, Disodium EDTA, 1,2-Hexanediol, Fragrance.